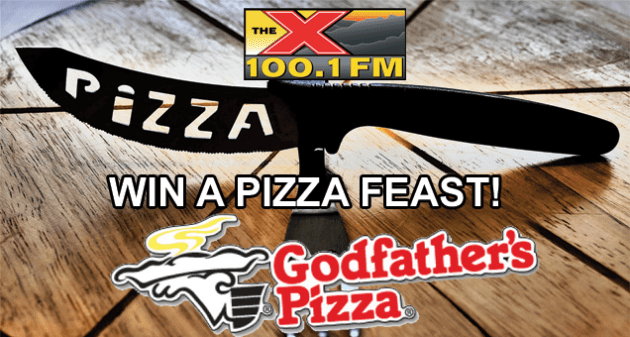 WIN A GODFATHER’S PIZZA FEAST! Enter below to try to win a Pizza Feast from Godfather’s: One Jumbo Specialty Pizza, 18 Wings, Cinnamon Streusel Dessert Pizza, and a 2-Liter Soda! You only need to enter once. One winner will be drawn the last Friday of every month.